Lonsdor K518ise,K518s get help in facebook! A. 365 days is a period and the price is 800USD + 50USD per period. One year period starts from the day of the trial period finished. 5. Built-in Chip & remote detection module. 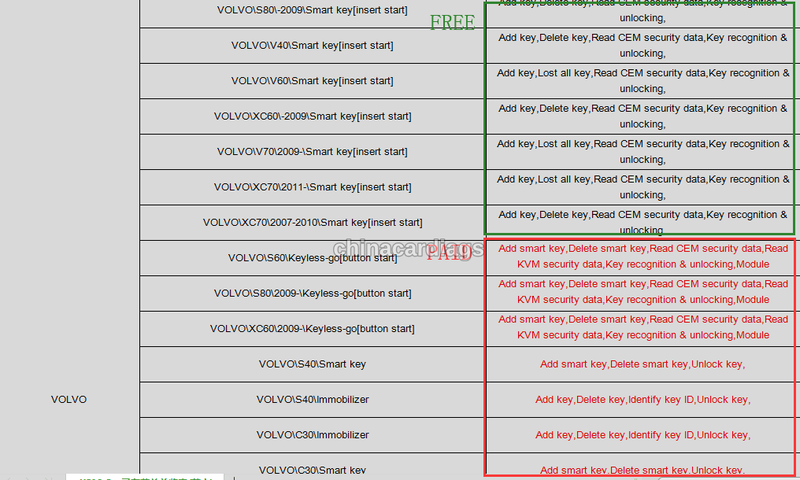 8.Lonsdor K518S is lifetime free update online for free part and no token limitation. 10. 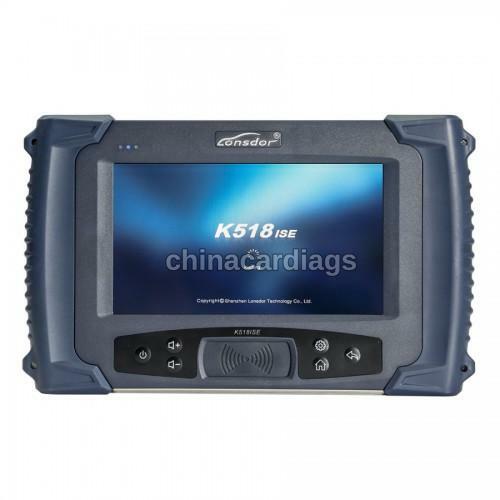 Lonsdor K518ISE is specialized on for Volvo, for Maserati, for Ferrari, for Lamborghini, for Bentley, for Nissan etc. VW, Porsche, Ford, Jaguar, Land Rover, Mazda, Audi, Renault, Hummer, Hyundai, Kia...More high-end cars will be updated very soon. 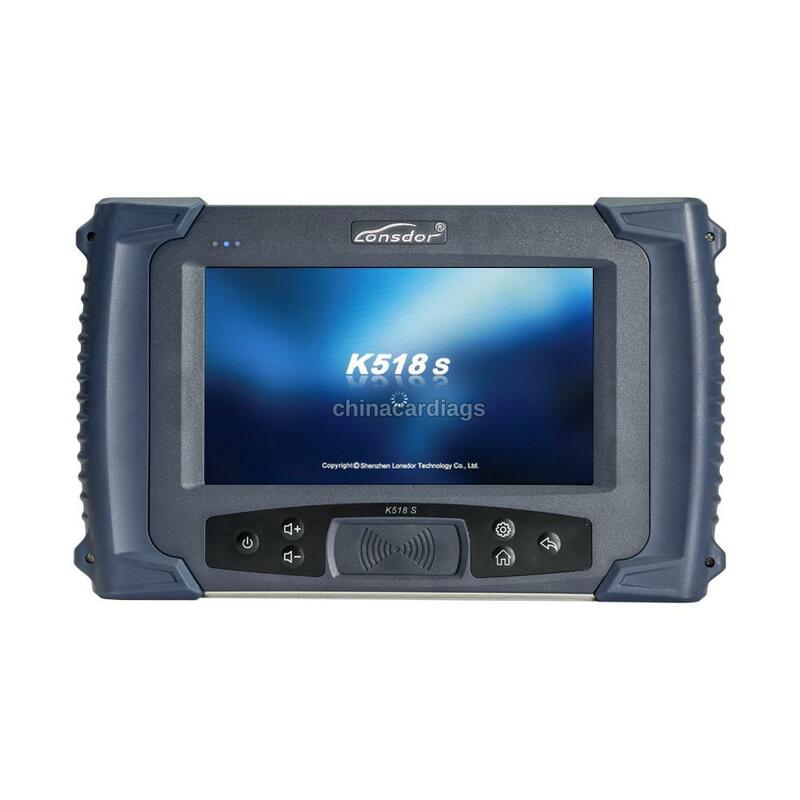 Note: K518S is still under rapid upgrading, more functions will be released soon, please refer to our website www.lonsdor.com, you can “One key update” for the latest version by yourself.